Speaking at the opening ceremony of the Aviadarts competition in China on Sunday, Major-General Ma Xiaotian, commander of the Chinese People's Liberation Army (PLA) Air Force, signaled his country's readiness to comprehensively develop relations with the Russian Aerospace Forces. The Aviadarts contest is part of the 2017 International Army Games which are held between July 29 and August 12. Taking part in Aviadarts are crews of fighter jets, bombers, reconnaissance planes, fighter bombers and transport aircraft as well as attack and transport helicopters. — Babak Taghvaee (@BabakTaghvaee) 27 июля 2017 г. "China attaches great importance to the development of relations with the Russian Aerospace Forces and is ready to organize further bilateral exchanges and cooperation in various fields, including joint training, and cooperation in the field of missile defense and logistics," Ma Xiaotian said. He touted China and Russia as "friendly immediate neighbors which play an important role in the world arena." — CCTV (@CCTV) 22 июня 2017 г. "In the current complex and volatile situation related to the structure of international relations, both countries have common interests and strategic needs," he pointed out. 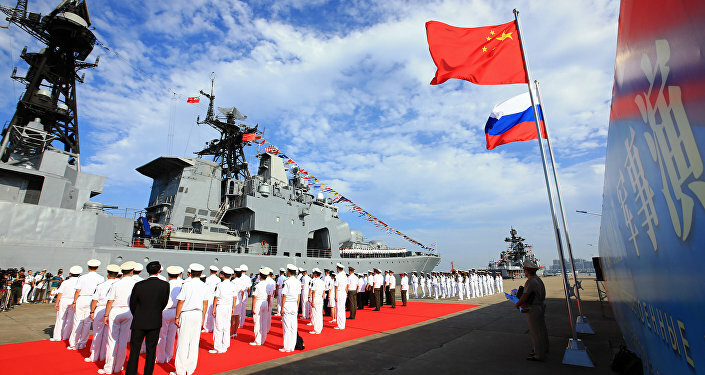 Praising the armed forces of Russia and China's "close and long-term cooperation," May said that they exchange high-level visits, conduct joint exercises and international competitions as well as interact in various professional areas." This year, the Aviadarts event is for the first time being held on Chinese territory. The program includes eight nominations, including complicated piloting, navigation, shooting and special assignments for various branches of aviation. The Aviadarts 2017's opening ceremony was attended by Col. Gen Viktor Bondarev, Commander-in-Chief of the Russian Aerospace Forces. — GregoriaTravels 2.0 (@GregoriaTravels) 10 июля 2017 г. In April 2017, Yuri Slyusar, President of Russia's United Aircraft Corporation (UAC) said that the UAC will supply 10 Su-35 4++ generation aircraft to China before the end of this year. In 2015, China became the first country to order the Su-35 aircraft, ordering 24 such vehicles worth $2 billion. 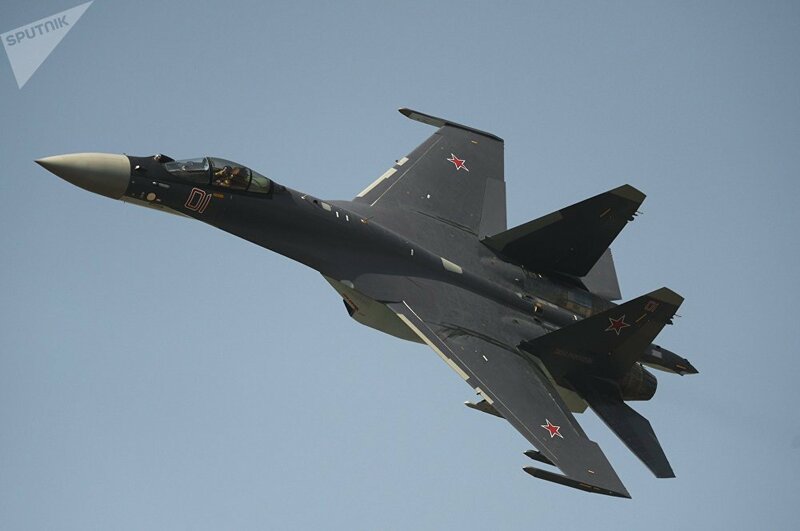 Earlier this month, Dmitry Shugaev, head of Russia's Federal Service for Military and Technical Cooperation, said that Russia will complete the contract on supplies of 24 Su-35 planes to China in 2019. The Su-35 remains Russia's top air-superiority fighter, until the fifth-generation T-50 PAK FA stealth fighter enters mass procuction. China in turn unveiled its two domestically designed fifth-generation Chengdu J-20 stealth fighters at an airshow in Zhuhai in early November 2016. Developed by Chengdu Aircraft Industry Corporation, the J-20 conducted its first test flight in early 2011.